With summer nipping at our heels, it’s time to head outside and relax. 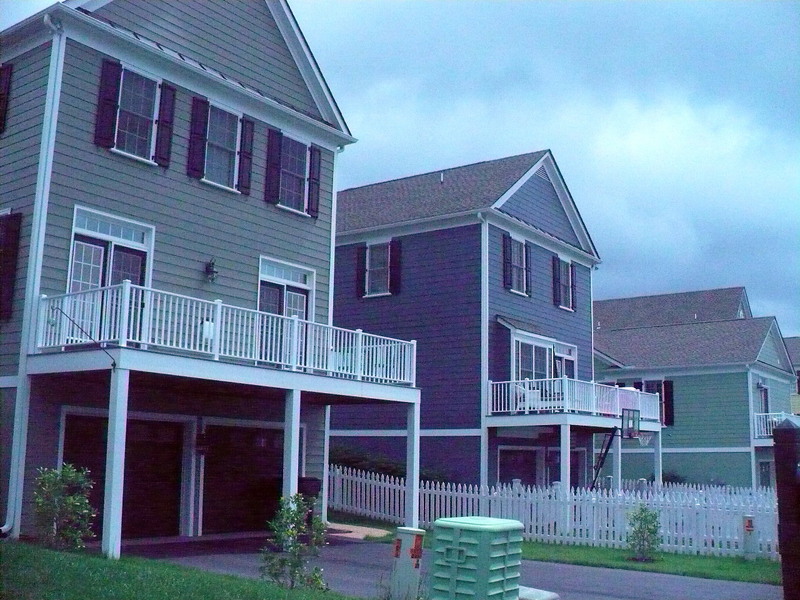 With easy-care, super low-maintenance composite decks in Reston, VA, that’s just time for what you’ll have plenty of time for when the mercury soars for the headlines. Here are some tips for caring for your composite deck in Reston, VA and making summer living easy. When the deck surface is dry, apply a “deck brightener” as directed by the manufacturer. 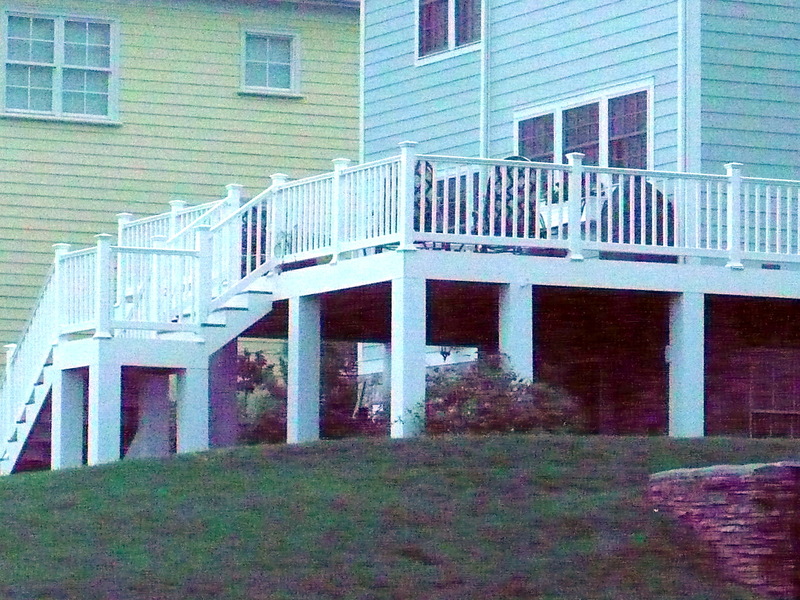 Deck brighteners contain oxalic acid, which remove tannin stains. Remove spills right away. Many manufacturers have warranty clauses that will void the warranty if the manufacturer’s care instructions aren’t followed. If you encounter mold or mildew growth follow the manufacturer’s recommendations carefully. Consider sealing your composite deck in Reston, VA with a high-quality exterior sealant containing mold-retardant. For cleaning mold growth ask your local hardware store for commercial-grade products designed specifically for composite material use. With regular, brief cleanings and immediate clean up of spills and debris, your composite deck in Reston, VA, will be waiting for you to relax for many happy summer seasons. 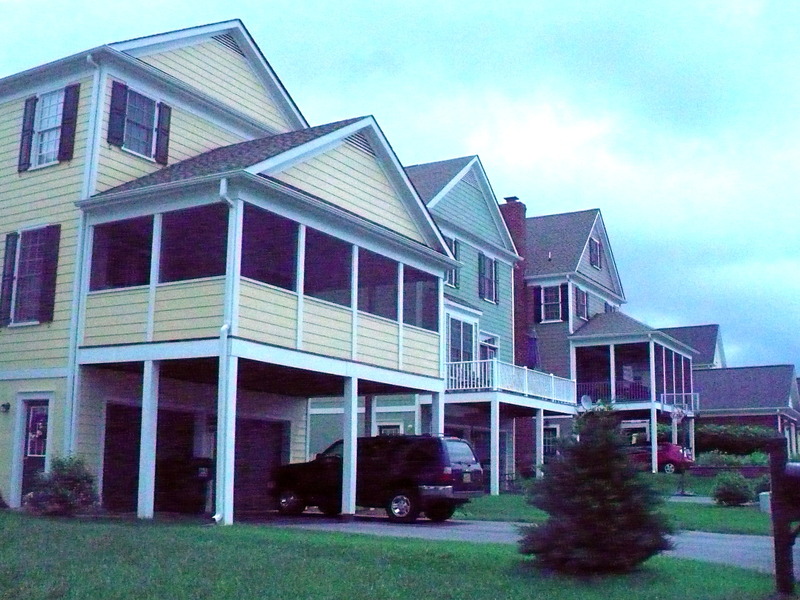 This entry was posted on Thursday, May 30th, 2013 at 5:05 am	and is filed under composite deck, deck cleaning, Decks. You can follow any responses to this entry through the RSS 2.0 feed. Both comments and pings are currently closed.